Apple’s Home app is its way of keeping all of our home automation hardware and accessories under one roof and it’s great for users to be able to control their smart locks, lights and what have you all from one place. It’s also where some automation can be set up using scenes, but it does have one pretty big problem. While setups can be synced using iCloud, there’s no way to recreate a deleted accessory or even have multiple setups that can be swapped in and out at will. You have one “home” and unless you reset your iCloud account, that’s what you have to deal with. 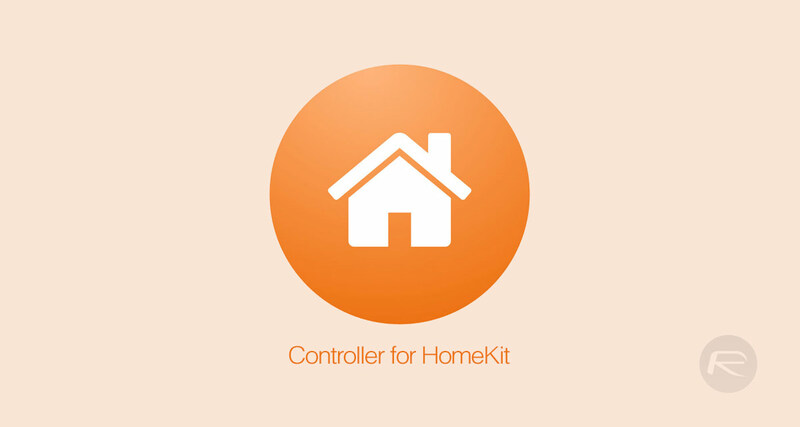 However, the Controller for HomeKit app aims to rectify all of this thanks to a newly released update that will add a raft of new functionality by taking the basics of the Home app and making it much more functional. Chief amongst them is backups of entire Home configurations that can be swapped in and out at will. BACKUPS! Save your current home setup and restore it later. – Easily restore an accidentally deleted object. – Create different setups eg summer, winter or vacation modes and restore them when needed. – Save a lot of time and nerves if you have to reset your complete setup because of unknown HomeKit problems. The app is well worth the $6.99 asking price for the backup feature (part of the Pro upgrade), just to be able to undo mistakes when adding or deleting accessories in our eyes. Be sure to check out the most recent update, version 3.2, which is available on the App Store right now.